Where Can Nurses, Midwives & HCA’s Turn When They’re Facing a Crisis? A crisis can hit anyone at any time in their lives and, more often than not, it’s completely out of the blue. When someone is facing times of hardship it can be really challenging. It can leave them feeling isolated from family, friends and colleagues, not knowing where to turn. Nurses, midwives and HCA’s do an amazing job and dedicate themselves to their careers. They look after people every day. But what if something happened to them and they could no longer do the job they were born to do? How can they get help? Cavell Nurses’ Trust offers financial support to nurses, midwives and HCA’s who are facing a crisis. This could be due to ill-health forcing them out of work, they could be suffering from domestic abuse, the effects of older age, a long-term illness or even disability. Last year, Cavell Nurses’ Trust helped over 1,400 NHS staff, lending a helping hand and a listening ear to everyone that gets in touch. They help people financially and give them the confidence they need to get them back on track. Their motto is ‘We’re here for nurses’. 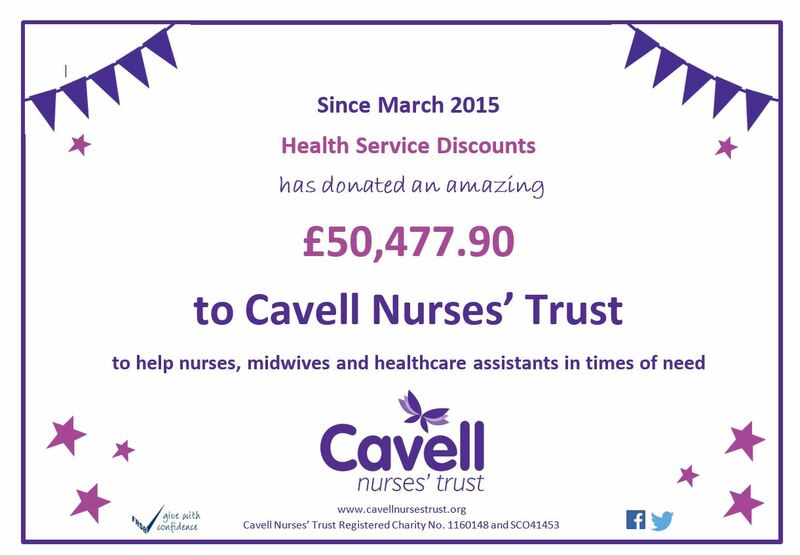 We’re very proud to support Cavell Nurses’ Trust through the Health Service Discounts Lottery. Since March 2015 we’ve donated over £50,000 to help healthcare workers all over the country through our Lottery scheme. It only costs £1 per week to play and 30p from each play goes towards the great work that Cavell Nurses’ Trust do. To date, we’ve given away £68,939 in prize money and the £600 jackpot is up-for-grabs every week. The donations that Cavell Nurses’ Trust receive help them to do lots of amazing things for people. This could be helping to make adjustments to peoples’ homes if they’re sick, helping them to relocate if they’re suffering from domestic abuse, or giving them money to help their family if they’re unable to work due to long-term illness. They can also provide grants of up to £1,000 which can make a huge difference to peoples’ lives. All of the great work that they do is made possible by the generous donations that they receive through schemes like our Lottery and public donations. If you would like to show your support and help this great cause, whilst having the chance to win our weekly jackpot, click on the image below. Finding the time and energy to focus on your health and keep fit can be very difficult, especially when you work in the NHS. Long, draining hours and working on your feet all day can really take its toll – never mind if there are some gruelling night shifts thrown into the mix. For many of you, the last thing that you want to do at the end of a busy day is even think about doing some exercise. A nice glass of wine, sat with your feet up watching Corrie may sound like a far more enjoyable idea. There’s no better time to start becoming a healthier you than right now, all you need is some will-power, determination and a few good tips. Our Health and Fitness Guide for NHS staff has some great advice that you can easily fit around work and get started with a bang. Eating healthy doesn’t have to be overly complicated. There are plenty of inspiring recipes out there that are quick and easy to make for your lunches and dinners. 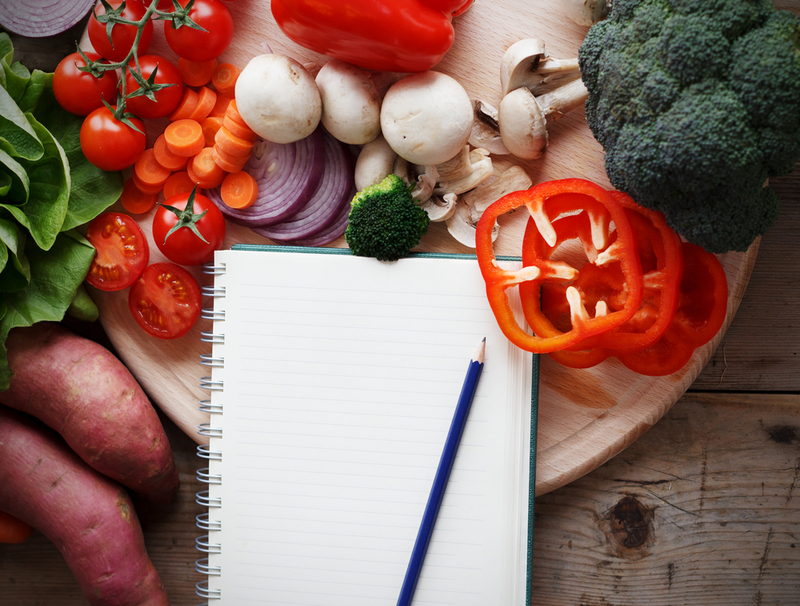 If you get into the habit of planning your meals in advance it can make it a lot easier. Healthy eating doesn’t have to break the bank either; you can make great savings if you buy meat in bulk. Take a look at our brand new discount on Musclefood’s 71 piece Extra Lean Selection Box. If you tend to cook the same meals every week for your family, why not mix things up and try using a Simply Cook inspiration and ingredients box for just £1? We also have a great offer for NHS staff from Gousto who provide a complete dinner kit with a 3 meal trial for two people at only £9.99. Running has a lot of great health benefits. All you need is a decent pair of running trainers to get started. It’s the perfect activity for those with a busy work/life schedule because it doesn’t require any planning; just pop your gear on and get out there. You might find it difficult to get yourself motivated at first and finding the time to run can prove tricky – but if you find a routine that works for you then you won’t look back. Everyone’s different; you may find your better suited to early morning run, or you may prefer going straight after work – just make sure that you don’t sit down for a rest first otherwise you might not get up. You could even join a running group for beginners which would ease you into it and you could make some friends. If you’re aim is to lose weight, joining a reputable weight-loss programme can help you reach your goals and keep you on track. 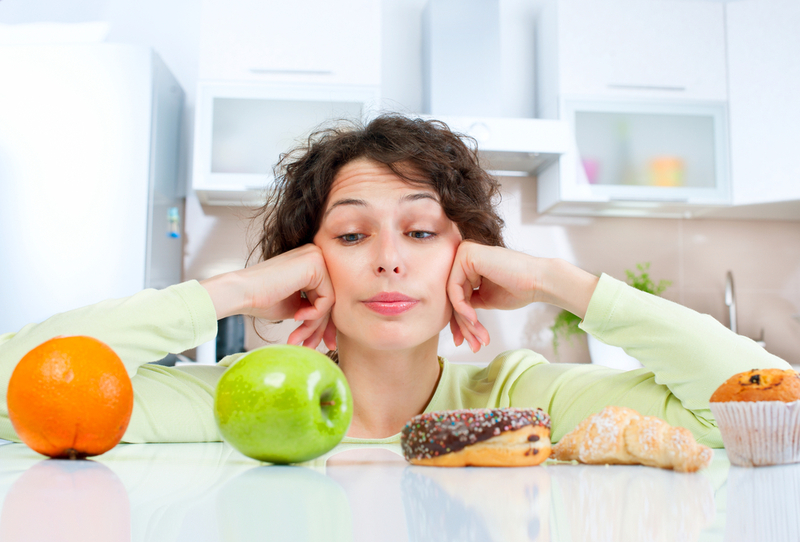 Dieting can be really tough and there are so many fad diets out there to choose from. 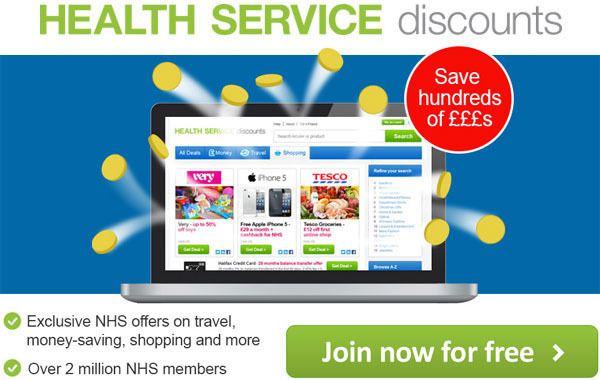 Weight Watchers currently offer a great deal for NHS staff on their -month plan – no sign up fee plus 25% off. Taking health supplements can help to boost your immune system, topping up your worn-out body with the vitamins and minerals that it needs. 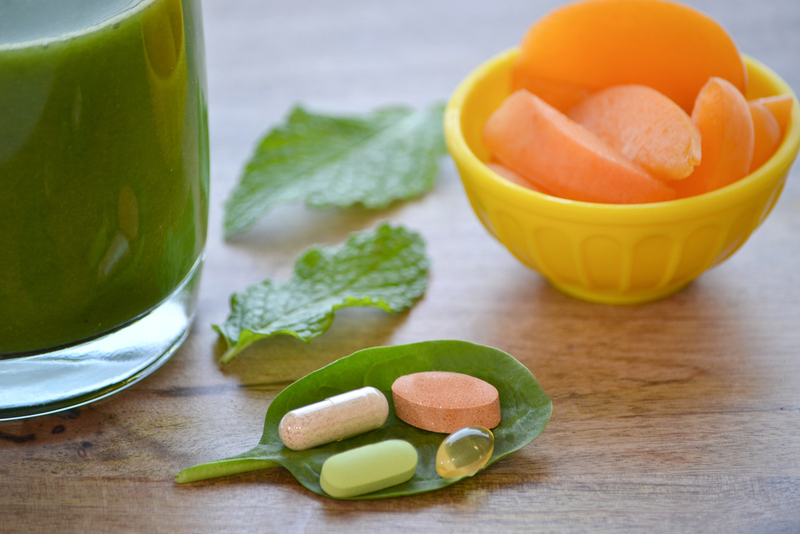 If you’re diet isn’t right because you’re on-the-go all the time, health supplements are a quick and easy way to help you out. You can get everything from vitamins, minerals and supplements, to herbal remedies, homeopathic and flower remedies. Holland and Barrett’s currently has a fantastic deal on health supplements: ‘Buy One, Get One for a Penny – plus an exclusive £10 NHS Discount’. 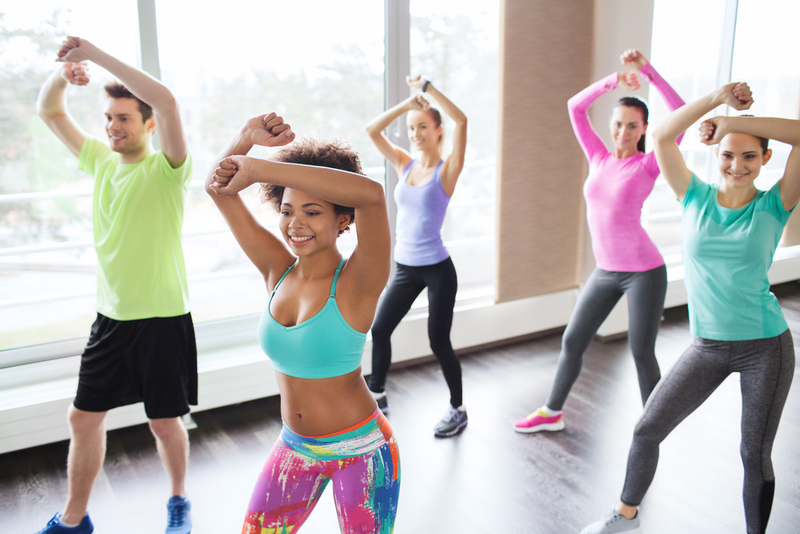 Joining a class is a fun way of exercising and has become increasingly popular in recent years. There’s so many to choose from including yoga, Pilates, Zumba, boxercise and spinning. Why not ask a friend or work colleague to join you? That way, you can keep each other motivated and you’ll be more likely to keep it up. If no one will go with you, be brave and go by yourself – you’ll be fine once you get there. It’s a great way to meet new people and you could make some good friends. 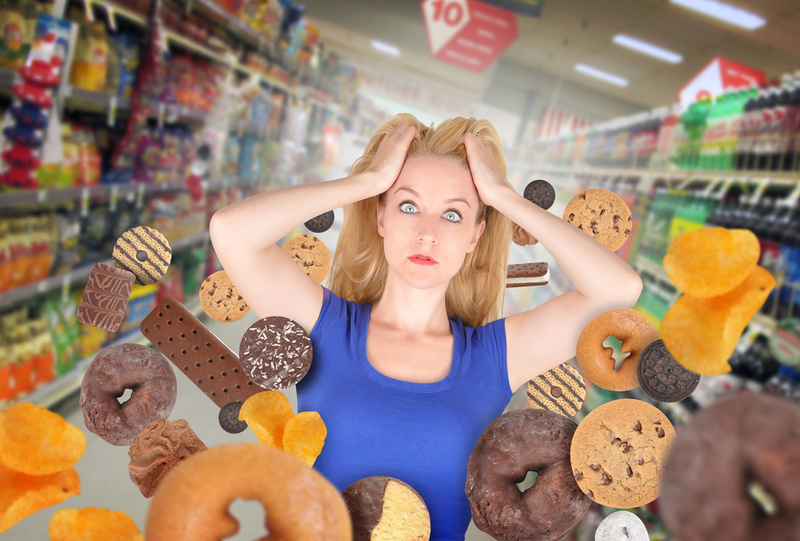 Going on a health kick certainly isn’t easy. 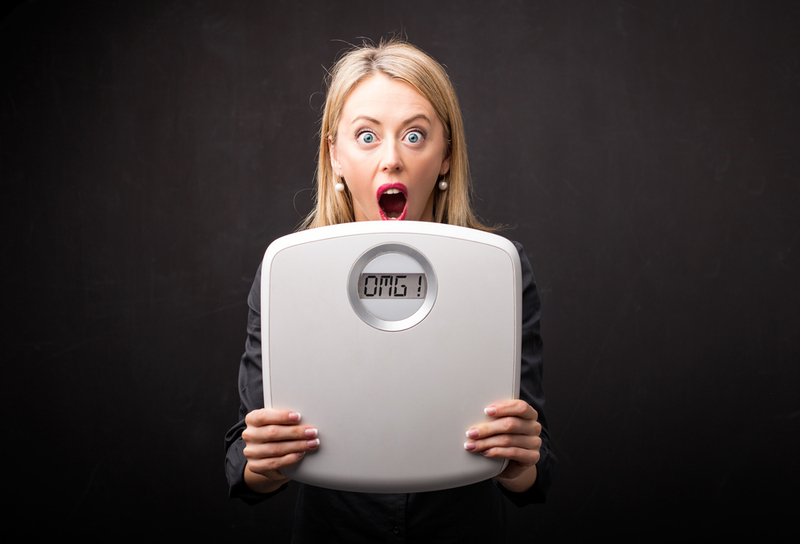 How many times do people join a gym with every intention of carving out the ‘perfect’ body, only to give up a few weeks later and run your membership into the ground? The trick to sticking with your healthier choices is to keep it fun. If spending endless hours running on a treadmill isn’t your thing, don’t do it. Find something that you do like and have fun with it. 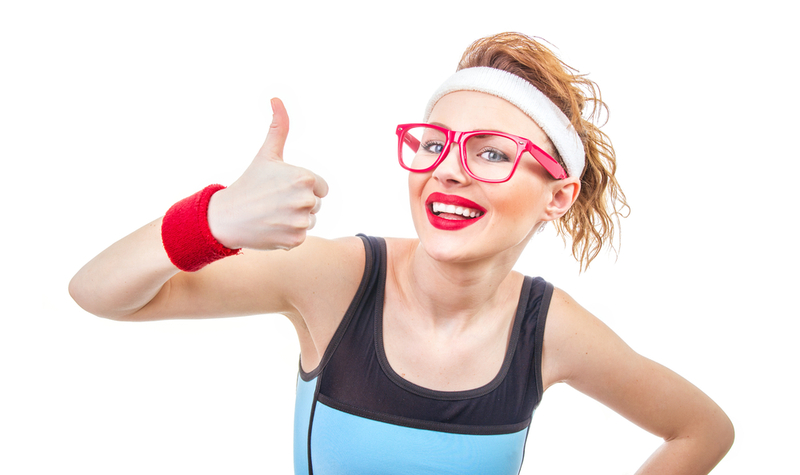 Change it up regularly so you don’t get bored; one week you could go for a run, the next do a Zumba class. You’ll soon find something that works for you. Do you have any more health and fitness tips to share to help NHS staff get started? Please let us know in the comments. Keeping your kids entertained throughout the summer holidays can end up being quite expensive. Ice creams, meals out, day trips; it all adds up very quickly. But don’t worry, there’s plenty of ways that you can keep an eye on the pennies and still make this summer a memorable one for you and the kids. One of the perks of working in the NHS is the fantastic range of NHS discounts that you can use to shave money off the price of attractions, days out and UK breaks. So, we thought we would help you out and give you our top 11 fun things to do with your kids this summer, along with our amazing discounts. Excitement is always on the menu at Alton Towers which has some of the best rides and attractions in the UK. 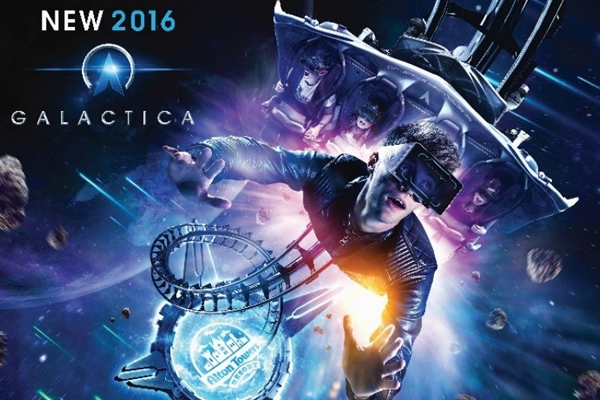 The Nemesis, Rita, Air and the new ride for 2016 – Galactica, are sure to give your kids an adrenaline-pumping day out. With up to 45% off gate prices for NHS staff, now’s the perfect time to book your tickets. What better way to let your little monkeys enjoy themselves than letting them loose to fly through the tree tops? 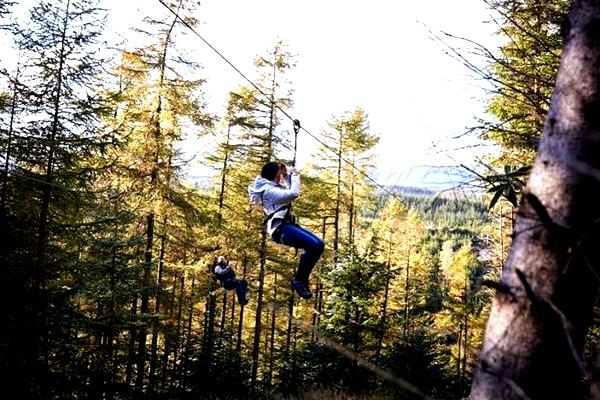 Go Ape is an unforgettable experience as you tackle high rope obstacles, Tarzan Swings and zip wires. Choose from 30 locations throughout the UK and get a fantastic 10% off with our NHS discount. Step into a world of adventure where your children’s imaginations can run wild for a day out they won’t forget. 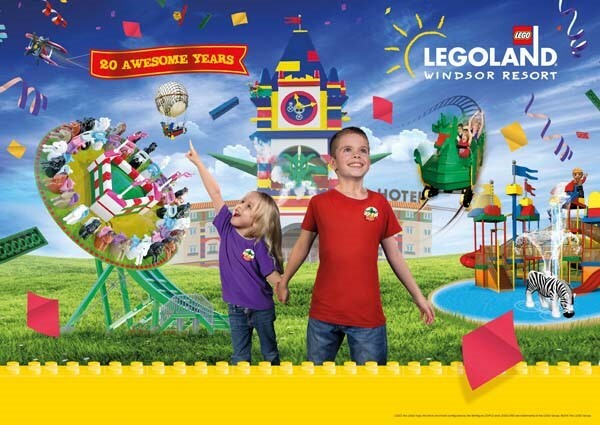 There’s over 55 rides and attractions including; the Lego 4D movie Theatre, Lego Star Wars Miniland Model Display, Loki’s Labrinth, Castaway Camp and much, much more. With our NHS discount you can get up to a whopping 41% off gate prices with our voucher code. 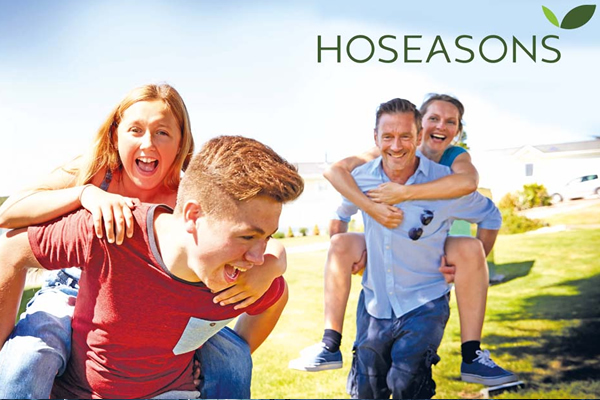 Take your pick from 20,000 fantastic UK and European holidays, holiday parks, lodges, boats, cottages and city breaks for a perfect family break this summer. Your children will love to play in the outdoors; you can take them snorkelling, horse riding, swimming and much more. 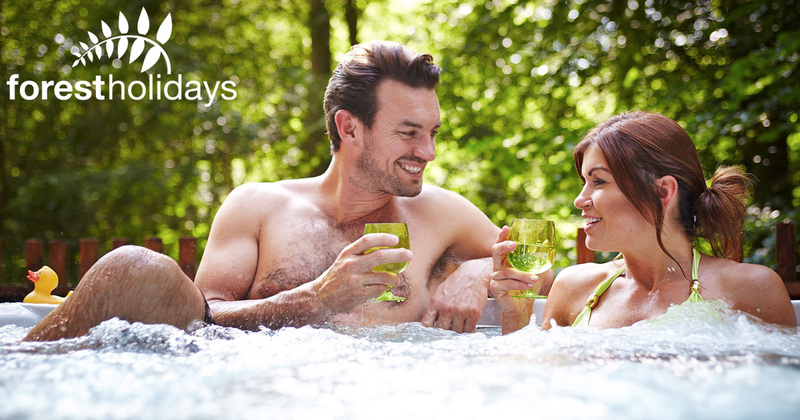 Get an extra 10% off when you book using our NHS discount. 125 acres of award-winning zoological gardens make Chester Zoo the UK’s number one wildlife attraction. They have over 20,000 animals from 500 different species that your children will love to learn about on their exciting day trip. There are lots of islands to explore, intriguing habitats and you can even see some dinosaurs! Why not make a weekend of it and get an extra 10% off with this fantastic ticket and hotel package discount? If your children love chocolate (and you do too!) a trip to Cadbury World has to be on your summer to-do list. There’s loads to keep your kids entertained – you can learn how the famous Cadbury’s chocolates are made, go on an exciting 4D Chocolate Adventure, watch their chocolatiers in action, take a ride through Cadabra, plus much more. Book your attraction tickets and hotel together and save an extra 10% off NHS discount with our NHS discount. Bring the magic of Harry Potter to life for your children with this magical studio tour. Explore the iconic sets, animatronic creatures, breath-taking sound effects and marvel at the thousands of intricate artefacts that have been kept from the films. Save and extra 10% off your ticket and hotel package with this NHS deal. Get your kids away from their computer screens this summer and into the great outdoors on a fantastic Forest Holiday. Stay at one of nine idyllic locations and choose from luxury cabins set in the woodland, on the edge of lochs, or in bright forest meadows. Last minute breaks are still available and you can get up to 15% off with your NHS discount. Butlin’s resorts have been British holiday hotspots since the 1930’s and still to this day it never fails to impress. Their world famous Redcoats will keep you and the children entertained, along with plenty of activities, sports and great restaurants; you won’t want to leave. Make this summer special for your children and get an extra 20% off with this amazing NHS discount. Looking for a great day out filled with history, magic, myth and adventure? At Warwick Castle you can explore the castle and grounds, interactive attractions and walk-through adventures, dare to visit the Castle Dungeons, see spectacular daily shows, and more. To make it even better, you can get up to 38% off gate prices with our NHS discount. 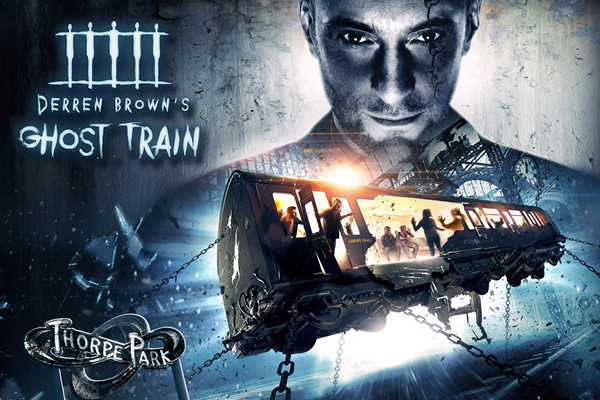 Thorpe Park is jam-packed full of amazing rides, including: Derren Brown’s Ghost Train, Stealth, I’m a Celebrity…Get Me Out of Here! Maze, and Saw – The Ride, to name a few. Book today and you can get up to 52% off gate prices with our NHS discount. Click the image below to register for FREE and start saving money with Health Service Discounts. We all love to save money where we can and your weekly food shop is a great place to start. It can be cheaper than you think to feed your family; with a bit of thought and planning you’ll soon be counting your extra pennies. 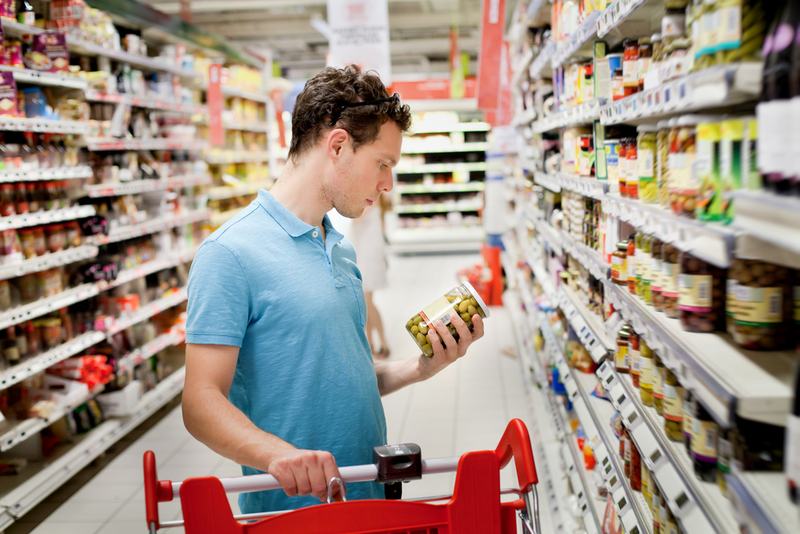 Here’s 10 ways that you can shave some money off your weekly food shop. As with most things in life, planning is key. At the weekend when you have a few minutes of spare time, sit down with your partner and plan your meals for the week ahead. Buy a little notepad or a chalkboard to stick to the fridge door. It won’t take you long and you’ll be surprised how much pressure it can take off you throughout the week. Tailor your shopping list around the meals you’re going to make so you don’t end up buying things that you don’t need and it goes to waste. Being more prepared will also help you to eat healthier because your meals are already planned. You won’t end up having to nip to the chippy because you’ve been too rushed to think about what to make for dinner. How many times have you started unpacking your shop, pulling out a multi-pack of tinned tuna, only to realise that you’ve already got eight tins in the cupboard? Before you make your shopping list have a quick look in your cupboards so you don’t waste money on things that you already have – there’s no need to be a hoarder. As much as we all like to believe that we’ve got photographic memories and won’t forget anything important, chances are that you probably will. We all know how frustrating it can be when you have forgotten to pick up something important, like your favourite chocolate bar. Grab a pen and a piece of paper and write everything down. Take them both with you to the supermarket so you can cross items off as you go round. It could save a lot of frustration later on. It might cost a bit more on your initial shop, but buying items like pasta, rice and porridge in bulk can help cut the costs in the long run. Buying your meat in bulk is a great way to make some fantastic savings and is something that’s become a lot more accessible to everyone through specialist companies. We have recently started working with a new partner, Musclefood, and have a great new deal for NHS staff. You can get a 71-piece lean meat selection, delivered straight to your door, for just £50 (normally £75.20). This isn’t just for gym-goers; more and more parents are realising that it’s a great way to buy healthy, high-quality, lean meat in bulk. It’s cheaper than in supermarkets and you all you need is some freezer bags to split the meat up when it arrives, then you can freeze them into meal-sized portions. Watch our video below which shows exactly what you get in the box. Find out more information about our Musclefood NHS discount here. As much as you love them, your little angels tend to cost you more money when you go food shopping. Chocolate biscuits, sweets and toys can somehow magically appear in your trolley without you noticing until it’s too late. If you can, leave them at home with your partner. It won’t take you as long by yourself either. Did you know, because you work in the NHS, you can claim up to 3% cashback on your weekly food shop? You can use our Cashback Card at Asda, Waitrose and M&S; all you need to do is top up the card with however much you’re going to spend and pay with it just like a normal card. It’s really easy to use and you can save a fortune in the long run. This is probably the main reason that we regularly end up shovelling food out of the fridge straight into the bin. Make sure that you check the dates on the food when you pick it up, particularly things like meat which tend to have variable expiry dates on the shelf. Don’t overdo it buying vegetables as they don’t tend to last long – this again comes down to your planning so that you don’t buy things you don’t need. If certain items only have a short lifespan you can always pop them in the freezer to use at a later date. You don’t always have to buy the more expensive brands to get good quality food. Opinions in general tend to have changed in recent years with the rise in popularity of supermarkets like Aldi and Lidl. Of course, there will be certain products that you prefer and some that won’t be as good quality, but in general there doesn’t tend to be much of a difference. Check the prices and weigh up whether it’s worth it before you pop it in your trolley. This is an obvious one but we bet there’s still plenty of you that forget to take your own bags when you go shopping. Stick them back in your boot once you’ve finished unpacking so you don’t forget them next time. Penny’s make pounds after all. You’ve done the hard parts: the planning, the list, you’ve ordered your meat in bulk, the kids are at home, you’re ready to claim your cashback, you’ve checked all the expiry dates, you’ve chosen your brands wisely and you have your own bags. Now, whatever you do, as tempting as it might be, don’t go and grab a load of add-ons as your approach the till! This is how they get you; with strategically positioned chocolate bars, nuts, sweets, batteries, Ibuprofen or whatever else they try to twist your arm with. If you make it out unscathed make sure you give yourself a pat on the back in the car. Have you got any more tips for other NHS staff to save money on their weekly food shop? Let us know in the comments below.